Some good stuff going on here, as Alejandro Galvez decided to show up for their big game against Bayern Munich in a incredibly classy pair of NikeID Superfly. 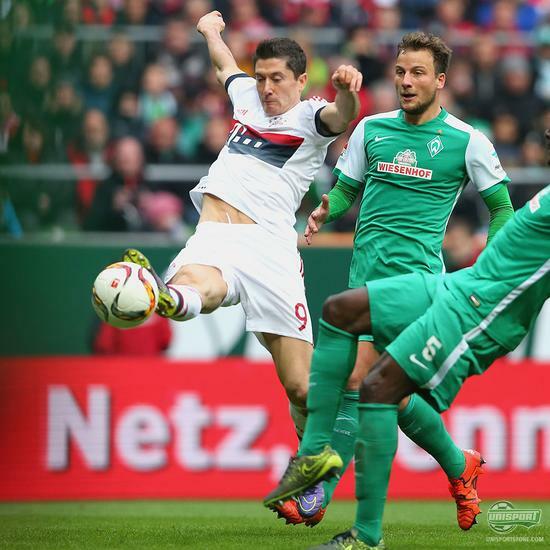 They couldn’t help him avoid the almost certainty of defeat against Bayern, but at least his boots looked good while he was losing. 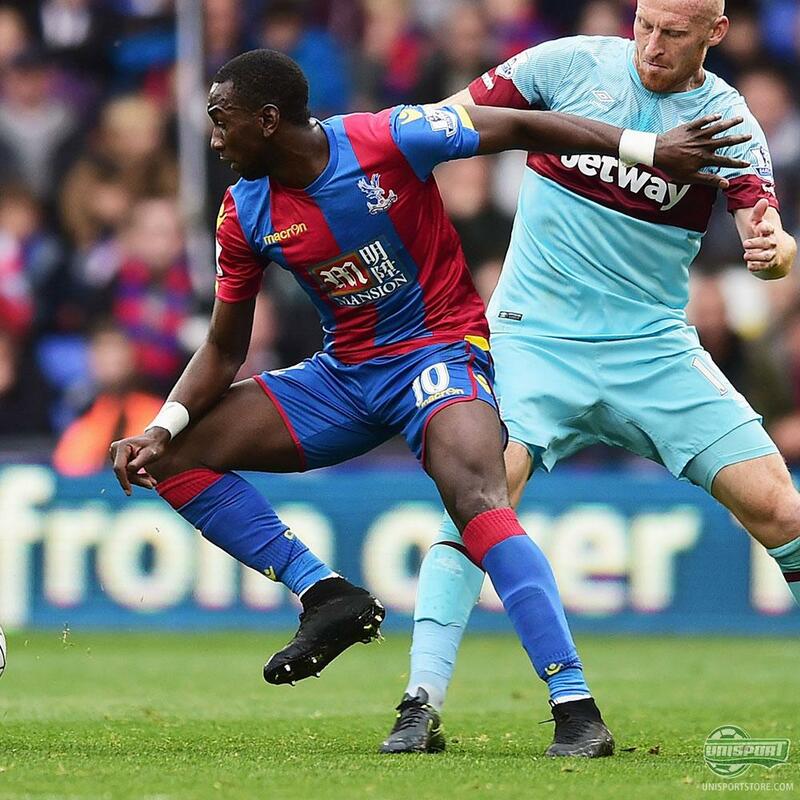 Our almost weekly check-up with Yannick Bolasie, who is an absolutely massive boot nerd like us and always puts a little extra effort into his choice of boots. 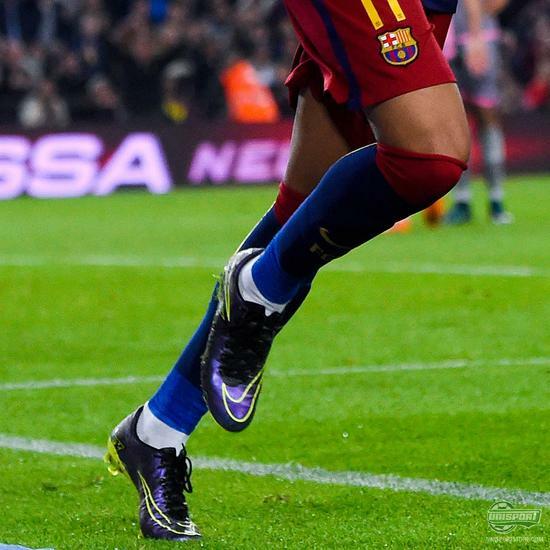 Recently he has been playing in the CR7 Rare Gold Mercurial, but he looks to have benched those for the time being now. We just hope they are okay, because if they were to break they would be almost irreplaceable. A little break from the Mercurial madness and onto probably the biggest boot story this week. Robin van Persie can’t seem to decide what to do. 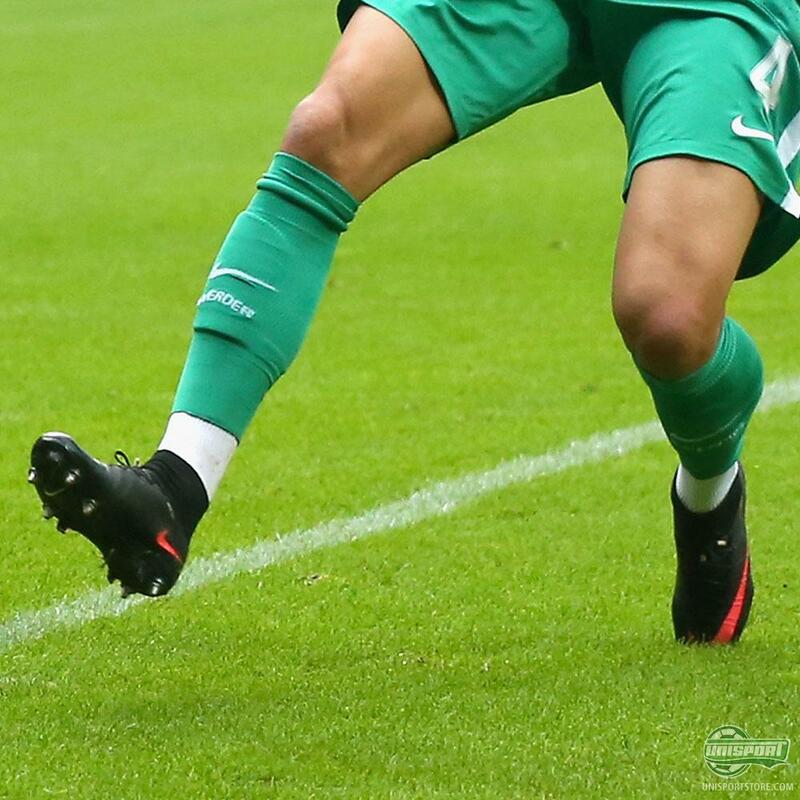 During the international midweek games he played for Holland in a completely standard version of the X15, which is very unlike him, because he usually prefers his adizero with a modified soleplate. At the weekend he decided to change back to his F50 Adizero Battle Pack, which turned out well, as he scored an absolute screamer for Fenerbache. A confused man, but as long as he keeps scoring who are we to argue? A little surprised by this one, but Robert Lewandowski decided to change back to his Electro Flare Pack version of the Hypervenom after just two games in the signature version Nike made for him. We will miss them a little actually, because they looked killer. There is no getting around this one. Neymar has in recent weeks shown his love for the Mercurial Collection over the Hypervenom, which has now resulted in Nike giving their young superstar a specially made pair of Vapor that have the visual design of the Hypervenom. 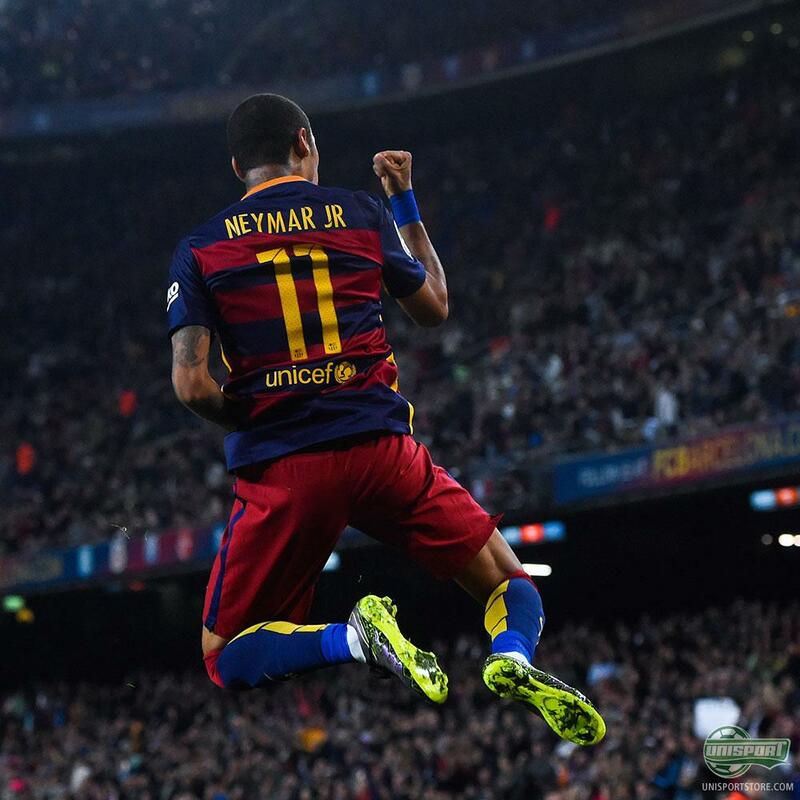 Things worked out quite well with the new boots, as Neymar filled the gap for Messi by scoring four goals. The star of the show, which came a little out of the blue last week. Ronaldo started training in his new signature colourway almost the second after the boots were unveiled and we definitely don’t blame him. My god they are amazing! They are a remake of a legendary Vapor III colourway that are made to celebrate CR7 recently becoming the Real Madrid all-time top goalscorer. Those CR7 boots are completely out of control and honestly one of the best looking boots of all time if you ask me. 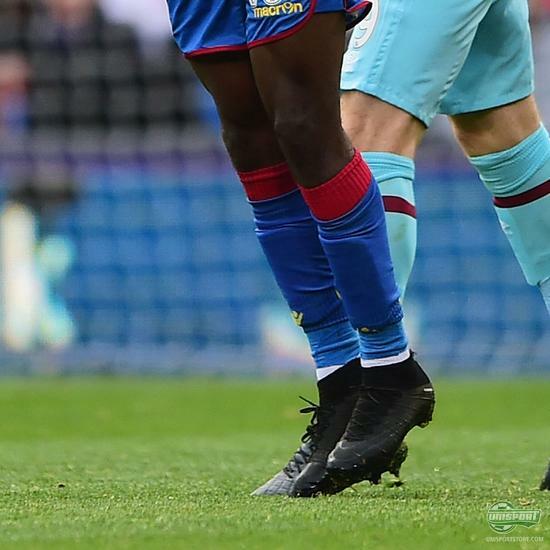 Which was your favourite boots on display this week and did they feature in the boot spots here?